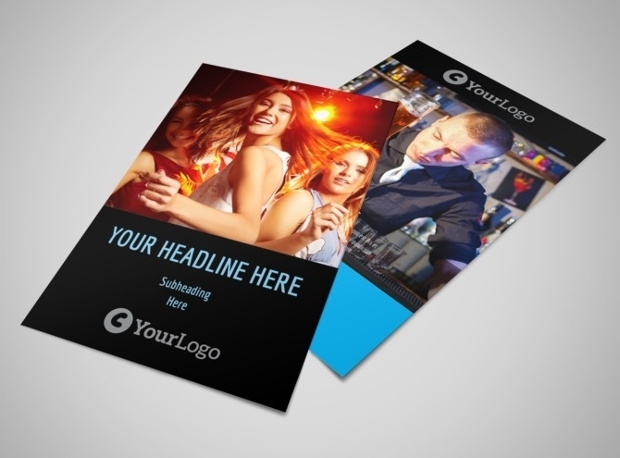 Flyer designs are a great way to advertise your club or your club event in order to bring in guests, as well as revenue, and make the event a huge success. 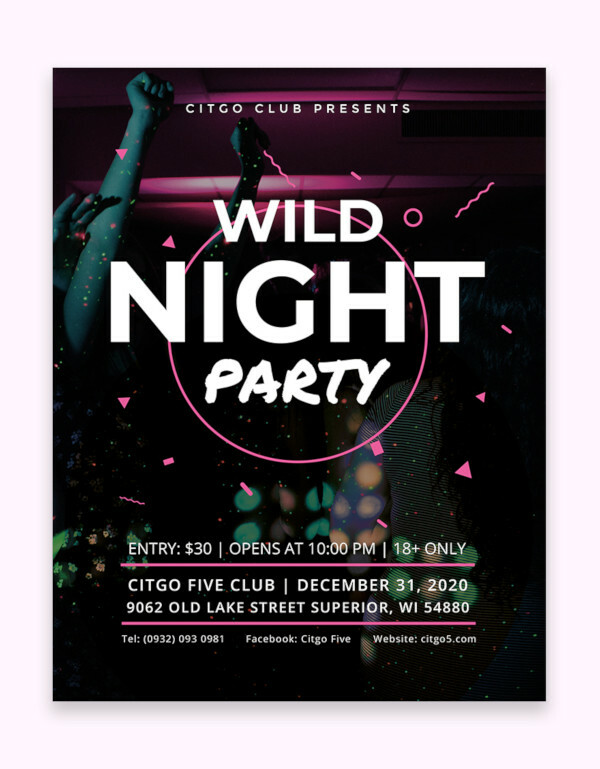 This article has put together eleven of the best and most beautiful flyer designs to give you ideas and inspiration for the perfect club flyer design to create the perfect party and bring as many guess to your club event as possible for the highest chance of success. 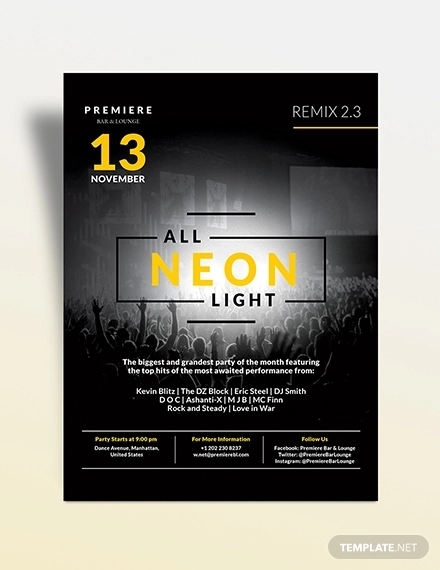 This club flyer is an urban themed club flyer with dark reads and purples as the background and a metallic font. 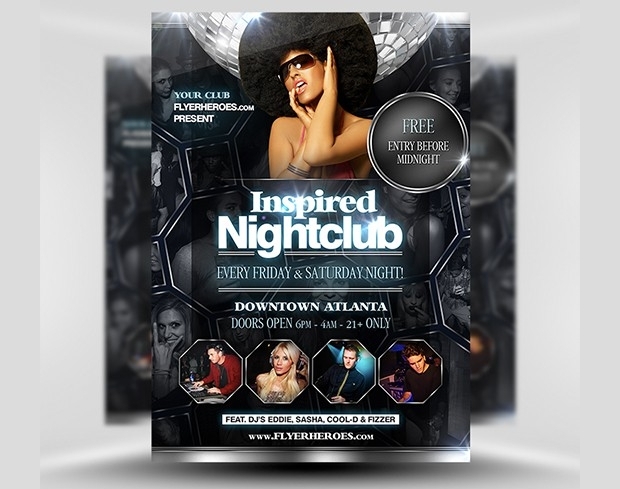 This club flyer is perfect for an urban club flyer for a city club to promote a party flyers or other event. 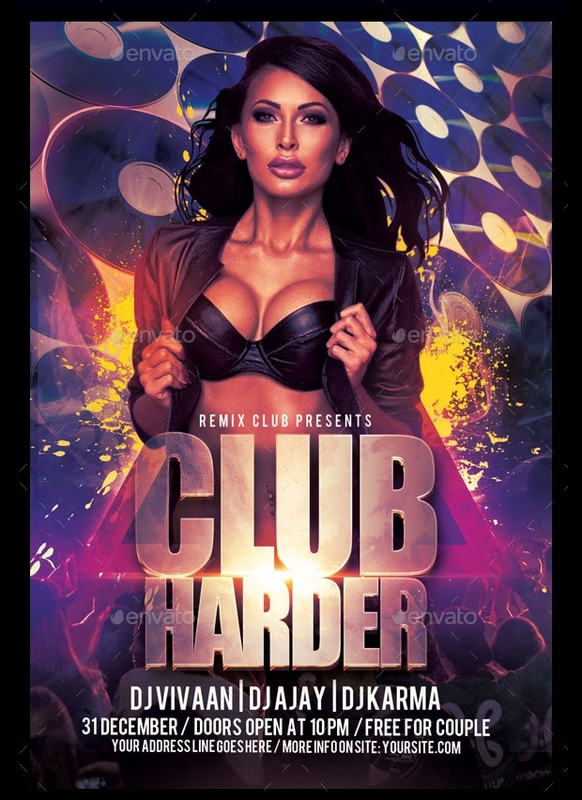 This club promotion flyer is a mainly red flyer that is perfect for a red themed club event. 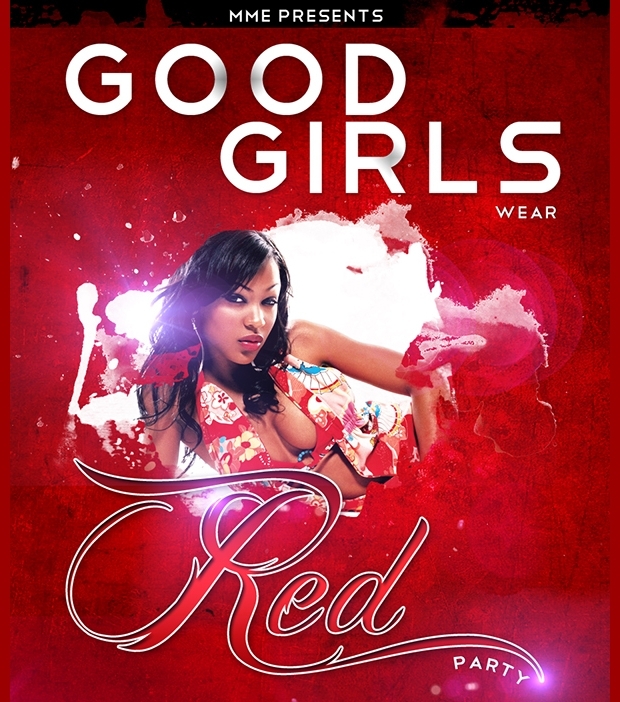 The tag line ‘good girls wear red’ is the perfect way to let guests know the theme and dress code for the red themed event. 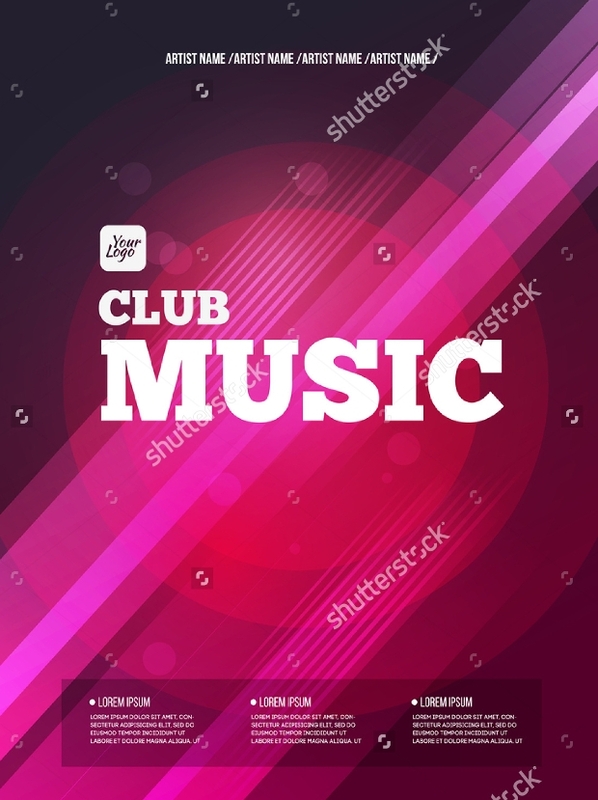 This club flyer is a brightly coloured flyer with a rouge-toned background. 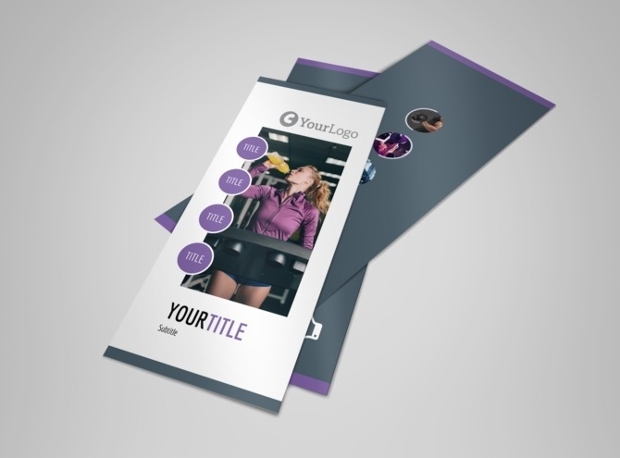 The flyer features a picture of a woman and a bold metallic font to create this fun design. 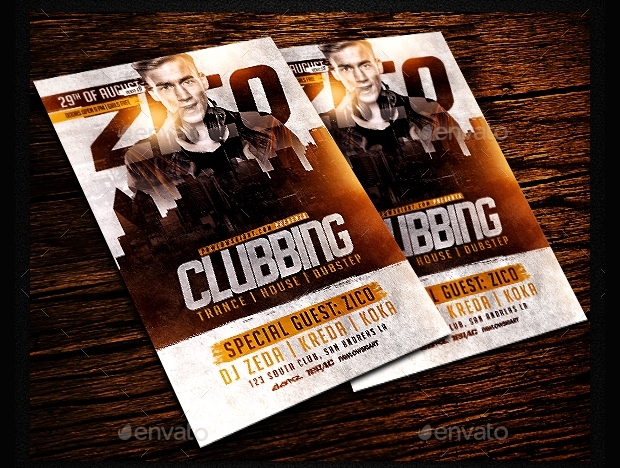 This club flyer design is perfect for urban club flyers for big events. 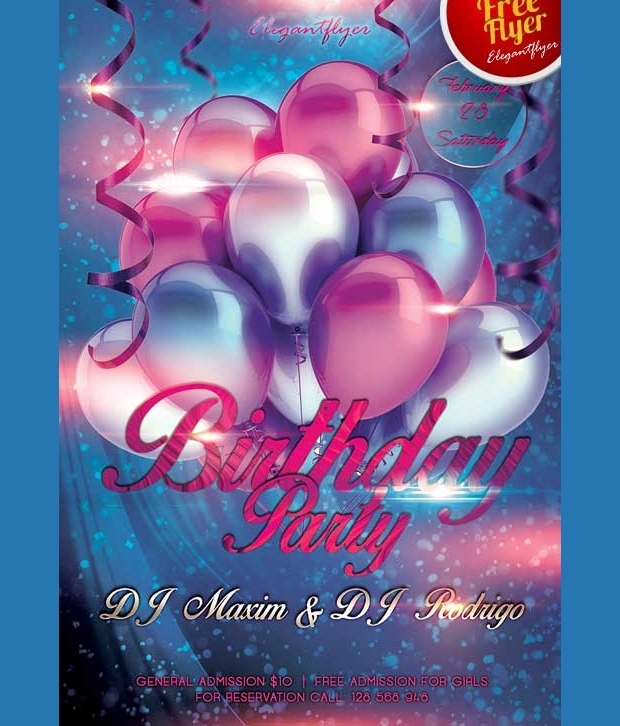 This birthday club flyer features high-resolution images of balloons in feminine colours such as pink, purple, and blue with a pink cursive font. 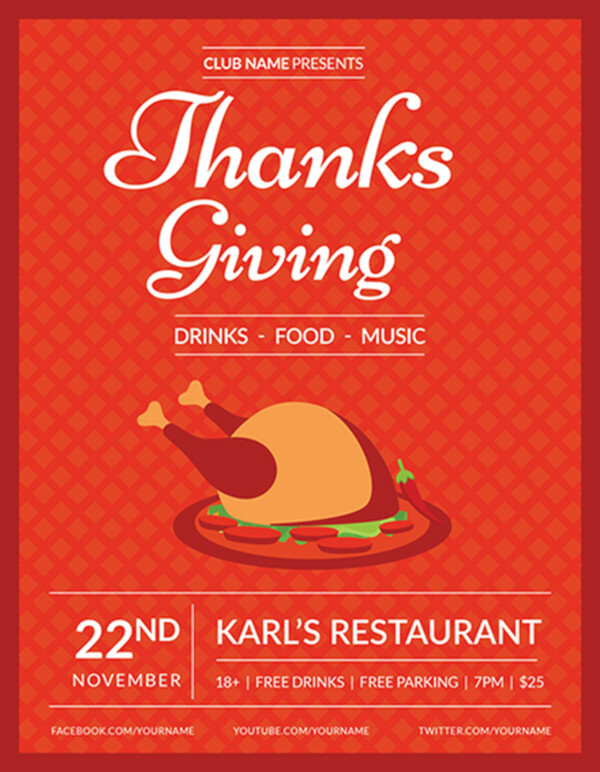 This flyer design is the perfect flyer design for a birthday event at a club. 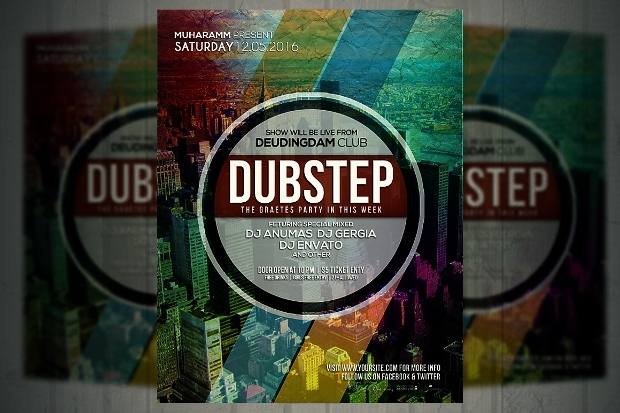 This flyer is a multi-coloured cityscape background with a red, orange, green and blue overlay. 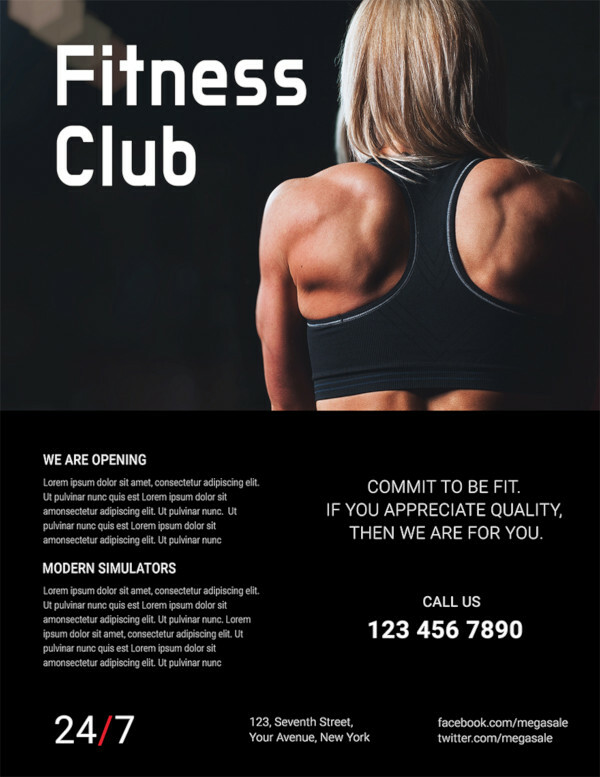 This flyer design is ideal for promoting a city club, as this ties in with the background of the flyer. 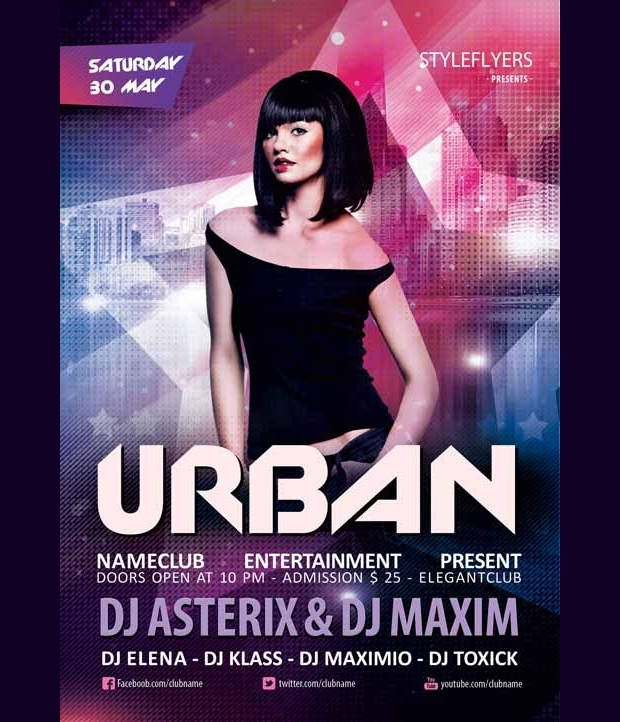 This urban flyer is a very simple flyer design with a cityscape background with a coloured star overlay. 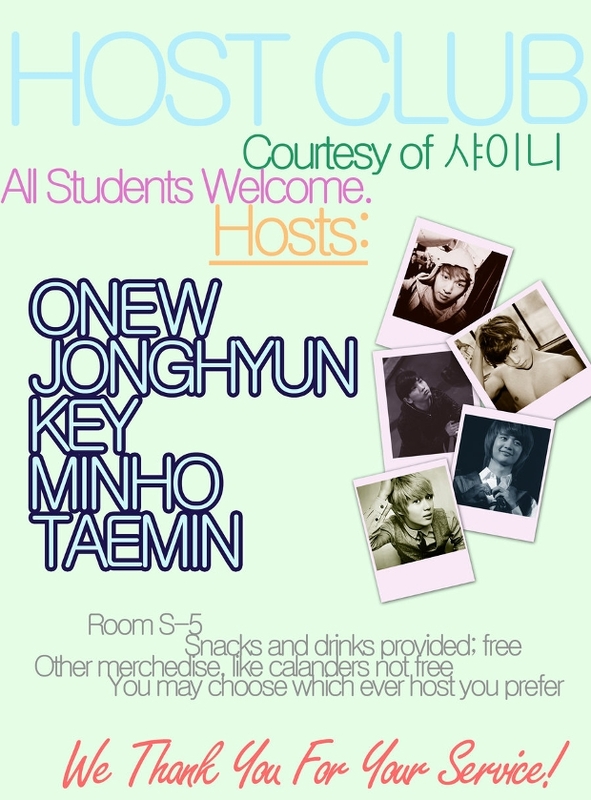 This flyer is a simple flyer that can be used to advertise and promote and urban club. 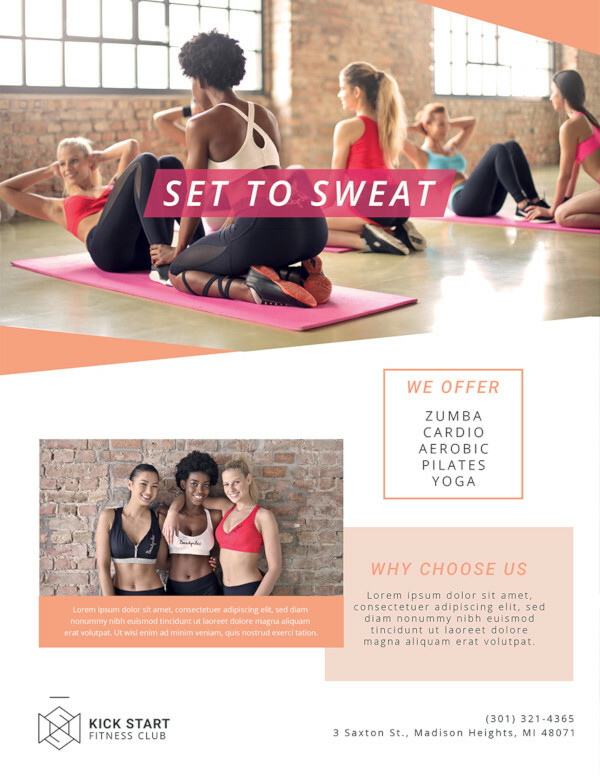 This school flyer is a simple white flyer with coloured fonts to make the information stand out. 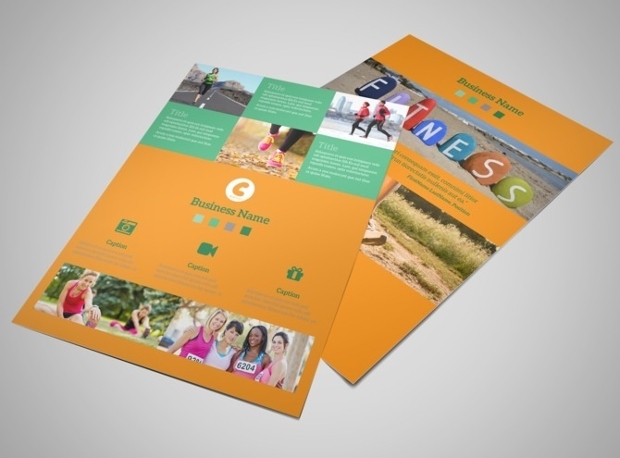 This flyer is particularly designed towards children and is perfect for advertising in schools. This flyer is perfect for advertising a sports team. 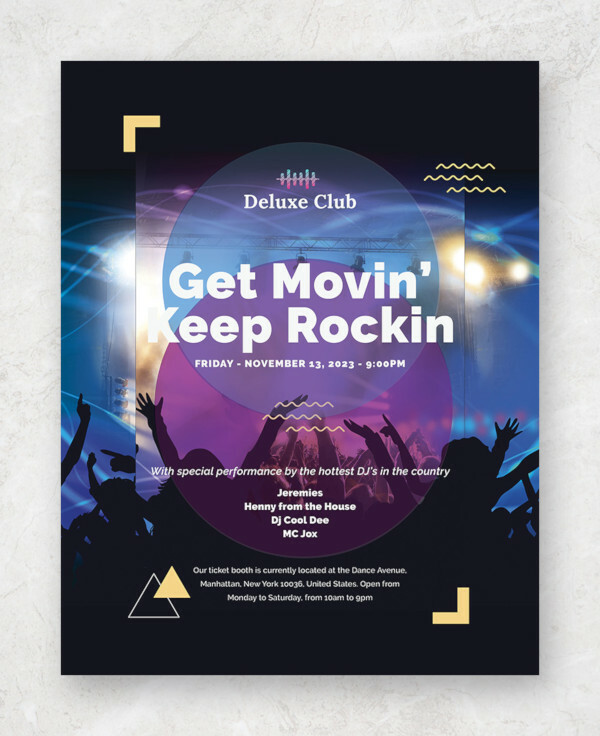 This flyer is a very simple black and white flyer design with fluorescent lighting embellishments. 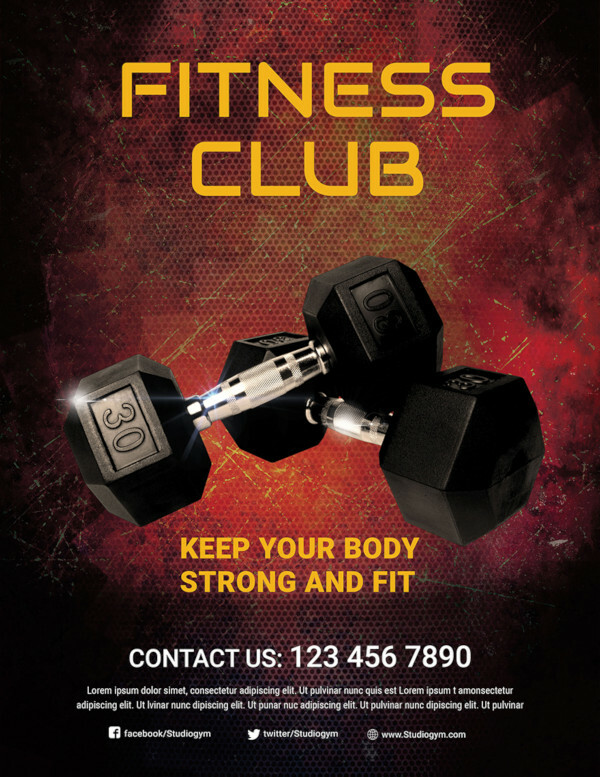 This flyer design is perfect for a large range of clubs. 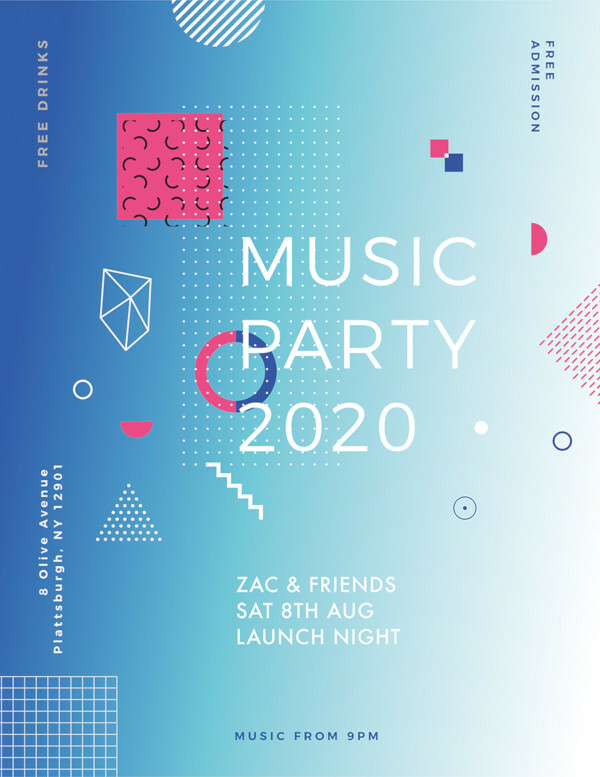 This music flyer is a pink themed flyer design with a geometric pattern and bold white writing. 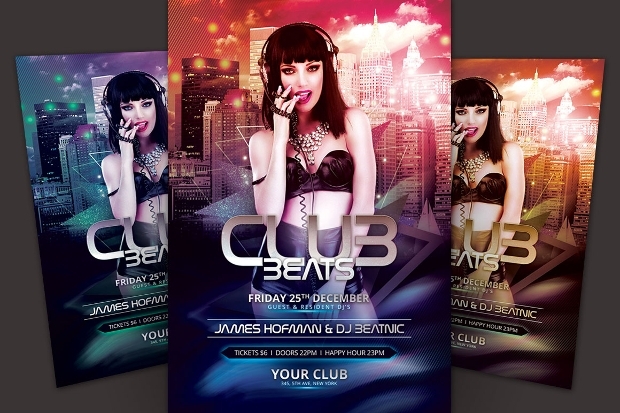 This flyer design is perfect for a wide range of club themes and events. 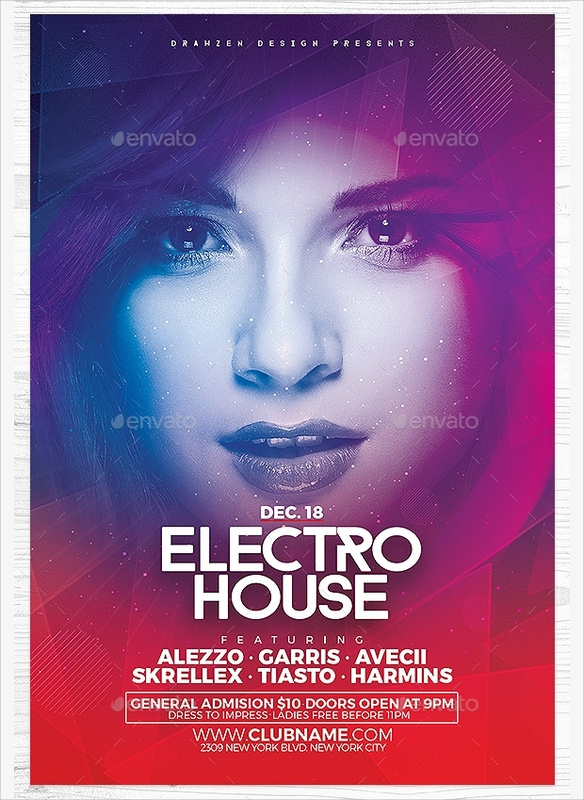 This club flyer is a blue and pink themed image of a cityscape and features a female DJ Flyers in the centre. 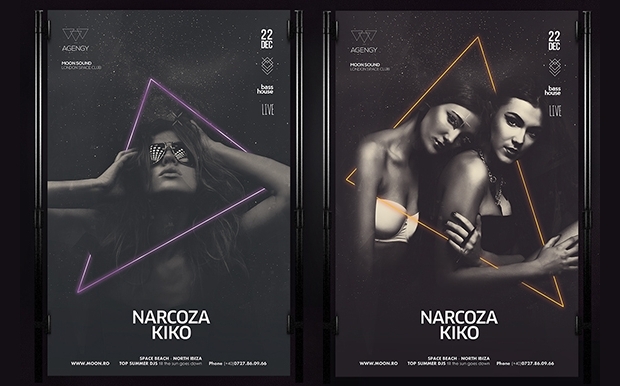 This flyer design is perfect for a club event poster. 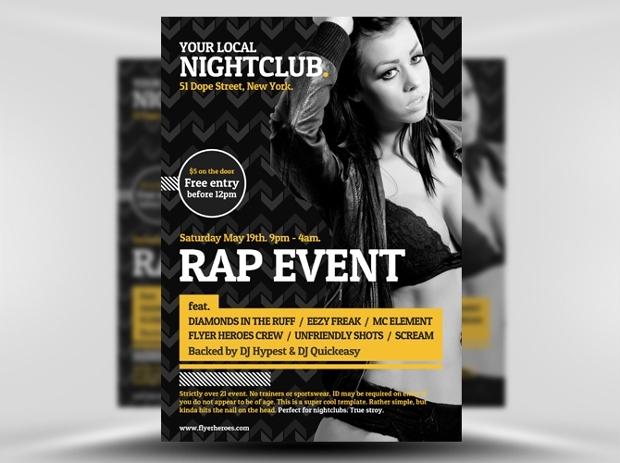 These flyers can be used for a huge range of uses in order to create beautiful and effective flyer designs that will give you every aspect of a club flyer. 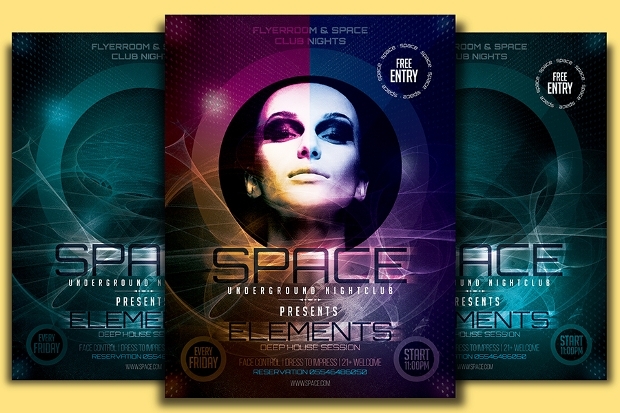 These flyers come in a wide range of designs to give you the perfect ideas and inspiration for your club event. 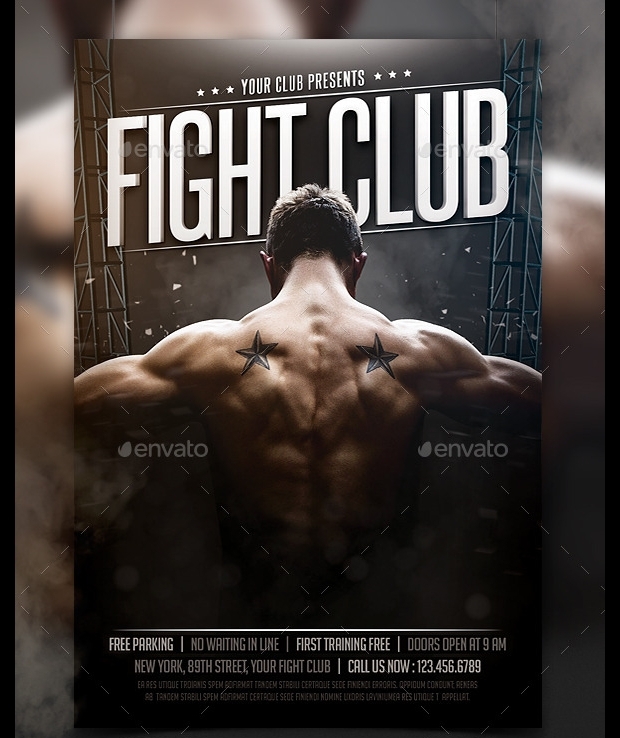 How are club flyers useful? 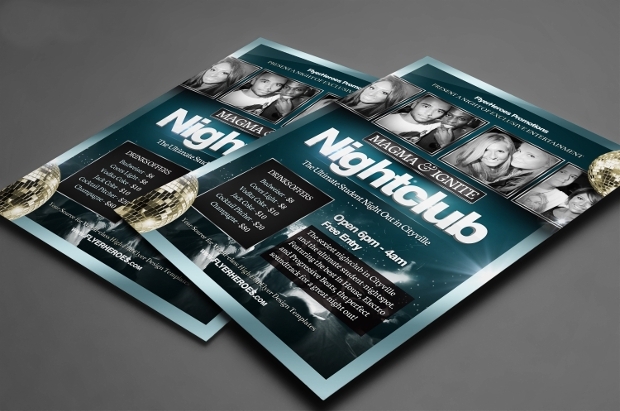 Club flyers are a great way to help advertise to a huge number of people in order to make your event popular and successful.